The Cincinnati Bengals have inked controversial running back Joe Mixon to his rookie contract. The Cincinnati Bengals have signed rookie running back Joe Mixon, according to NFL Network’s Mike Garafolo. Mixon, a second round pick and the 48th overall, signed a four-year contract worth close to $5.5 million. The Bengals drafted the Oklahoma alum in spite of his known off-field issues. 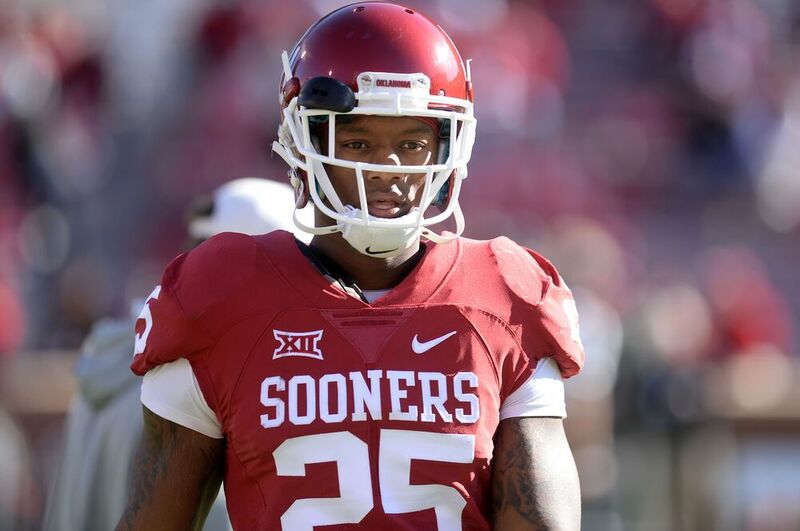 Mixon was suspended by Oklahoma for a season after punching a young woman in the face at a local restaurant. The incident left her with facial fractures and video of the altercation was made public in December of last year. Mixon wound up pleading guilty to misdemeanor assault and completed a year’s probation on top of 100 hours of community service and anger management counseling. He is expected to compete for the starting tailback’s job alongside Jeremy Hill and Giovani Bernard in training camp. But there is little doubt that the Bengals are taking a risk on Mixon. It was reported before the draft that he had physically assaulted a girl in high school. That’s quite a red flag along with the incident at Oklahoma, particularly since the high school assault was allegedly due to sexual advances being rejected. Mixon, however, has still been welcomed with open arms by the Bengals organization, particularly quarterback Andy Dalton. That still does not take away from the Bengals seemingly being the team of controversial players. The roster also features controversy magnet Adam “Pacman” Jones and known personal foul machine Vontaze Burfict. Here’s hoping that Mixon can finally get it together in the NFL and stay out of trouble. Otherwise, he’ll have been a wasted draft pick for Cincinnati.